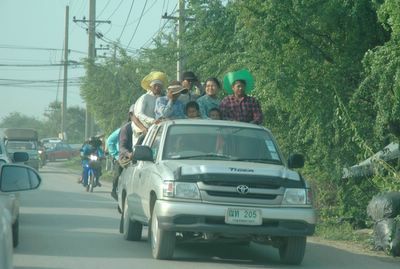 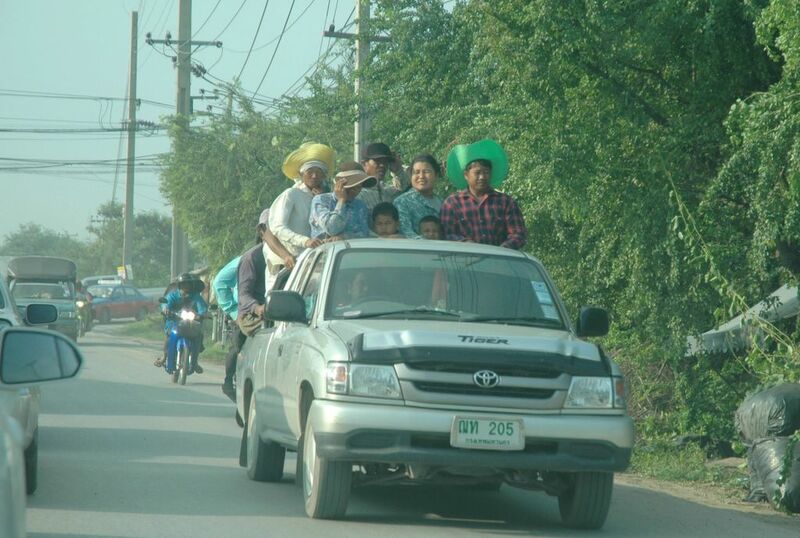 People are transported in the most dangerous way here in Thailand. Den Norske Sj�mannskirken just opened in Pattaya on October 9 2005. 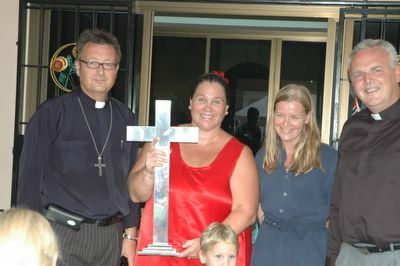 From the left Kjell Bertel Nyland Secretary General of Norwegian Church Abroad, Reverend Hilde Sirnes, The Norwegian Ambassador to Thailand Merete Fjeld Brattested and Head of Norwegiand Church Abroad Espen Feilberg-Jacobsen.